This powerful performer features pre-programmed Ice Crush and Smoothie controls, Low and High blending speeds, and a convenient Pulse function. Its generous 56-ounce durable plastic jar features a tight-seal lid, soft-touch handle, and a 2-oz. measuring cap for precise measuring. It’s BPA-free and fits into a sturdy plastic base for a sleek, professional look. Electronic touchpad provides easy selection for all options. 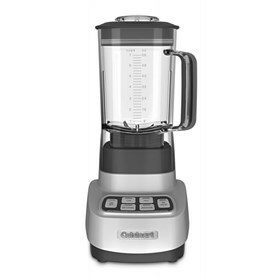 The Remix7 5.1Hp Blender has many exciting features for users of all types. You can extend the lifetime of your Remix7 5.1Hp Blender with the purchase of a FactoryOutletStore Factory Protection Plan. See the Remix7 5.1Hp Blender product video above for more details. 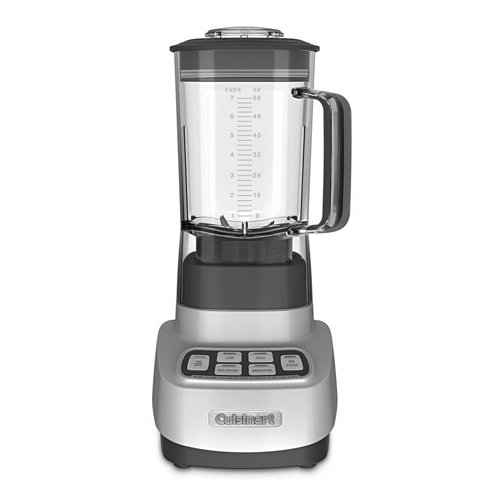 The Remix7 5.1Hp Blender is sold as a Brand New Unopened Item.